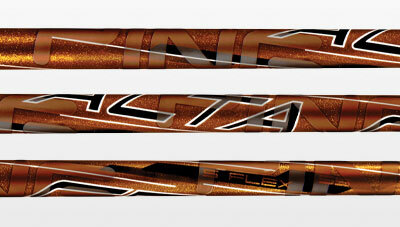 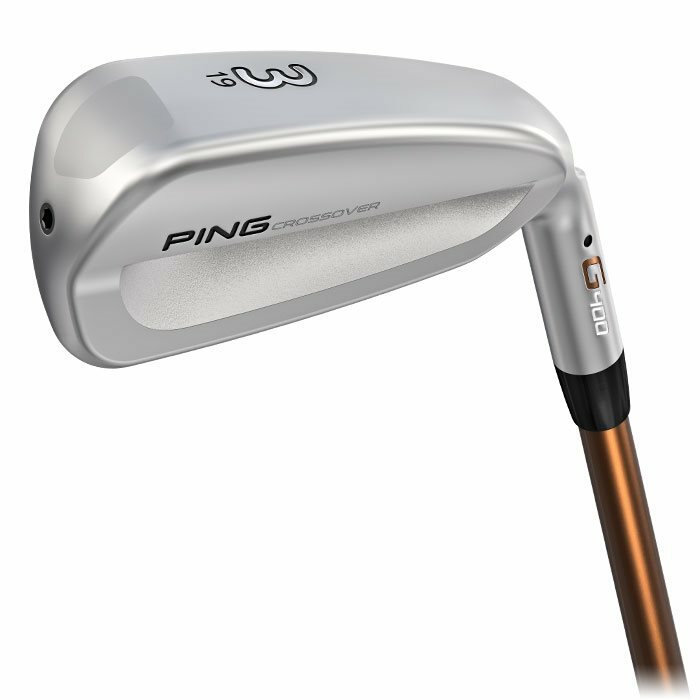 The maraging C300 steel face promotes fast ball speeds, higher launch and 30% more stopping power. 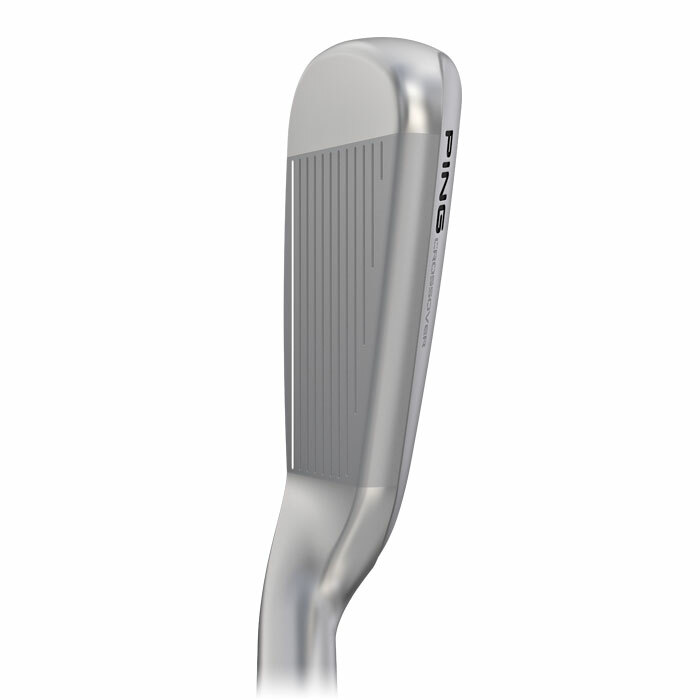 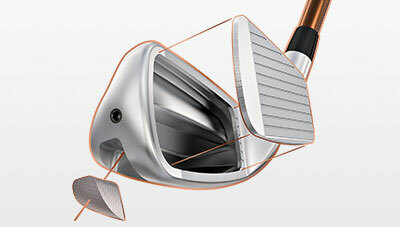 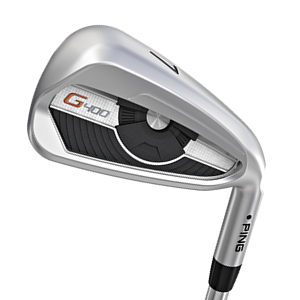 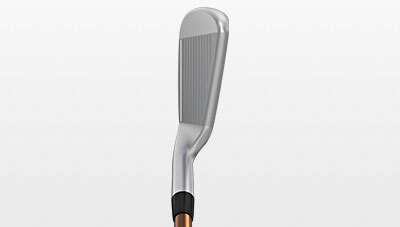 A 20-gram tungsten toe weight increases forgiveness, resulting in 17% tighter dispersion. 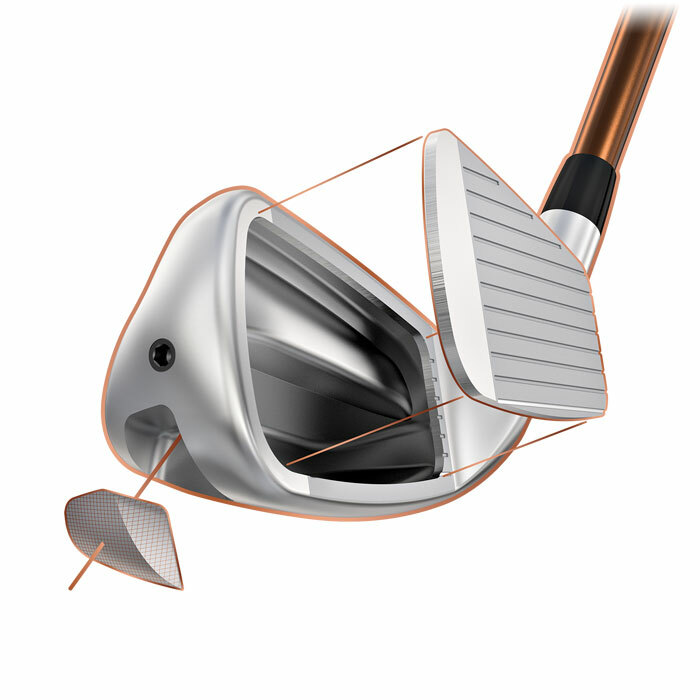 A forward CG helps create 45% less shot bend and improves spin consistency by 40% to ensure straight, stable trajectories. 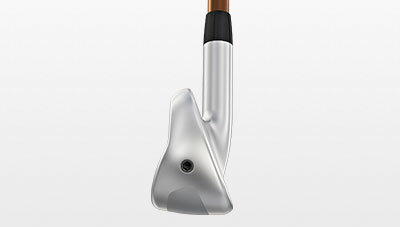 The flatter face performs with iron-like precision, sets up square and is easy to align.